Fascinating: how refinement can capture you. In reality, it’s just walls, floors, doors, and space, really. Yet, while bones and flesh provide essential edifice – it’s the soul within, it’s the energy path throughout, that transform a space from structure to an indelible spirit of a treasured sanctuary. 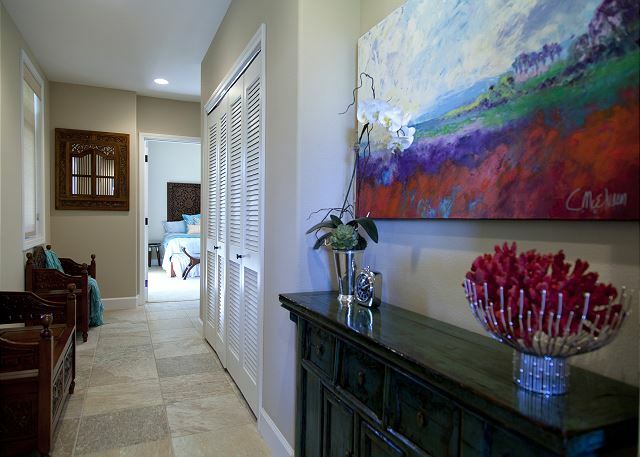 This home retains an elegance of attitude and a measure of manner, not a stitch out of place. 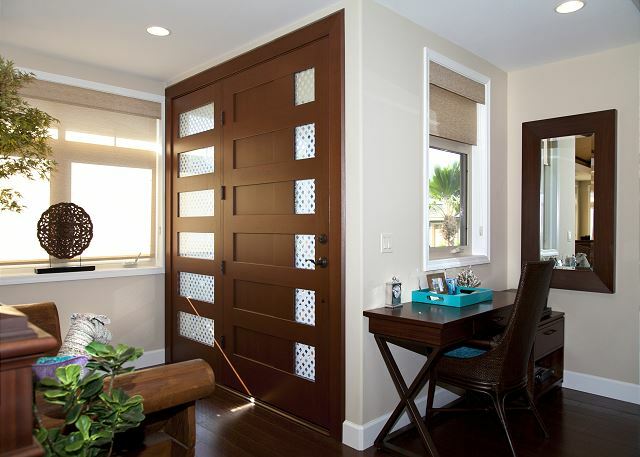 First and foremost, this four-bedroom with three-and-half-bathroom property receives the visitor with sublime functional form; because while style and creativity are great, the guest must know they will be settled and situated in a rental that spares no effort in comfort and convenience. From upscale linens to some of the finest furnishings around, from workhorse appliances to spa-inspired bathrooms, this home is all-embracing. 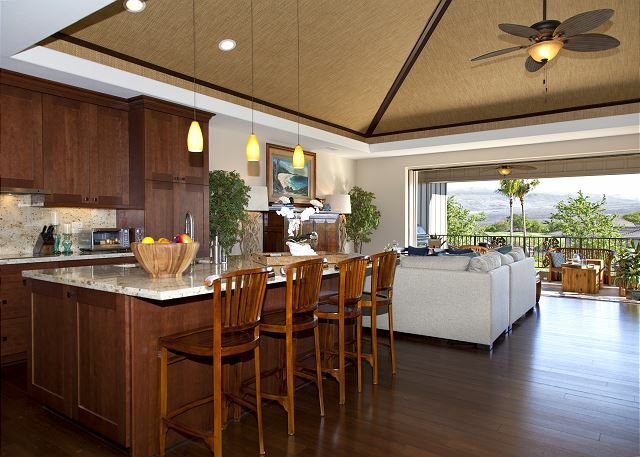 From mornings around the kitchen island with Kona coffee, to afternoons napping on the lower lanai, and to evenings in the grand living area opened up to the inviting lanai through room-width disappearing sliding doors, family and friends share stories of the day, and moments of a lifetime, with ease just as the trade winds breeze in the gift of the onsite Plumeria. 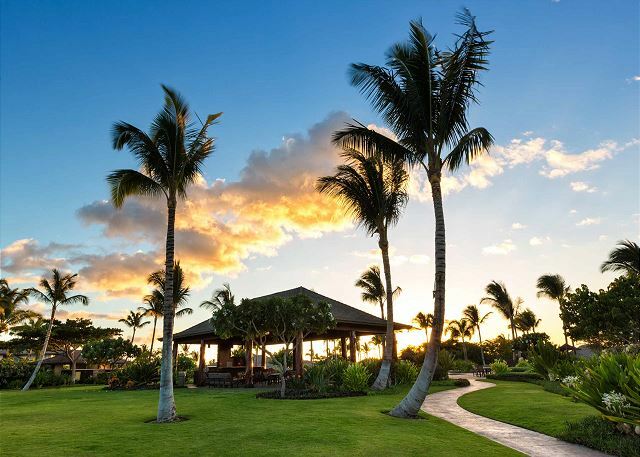 Whether stretching one’s legs calls for a turn at the putting green, a stroll to the pool, a meander to The Shops at Mauna Lani, an amble to the Fairmont Orchid, or full walk to the private Mauna Lani Beach Club there is so much outdoors to find and enjoy. 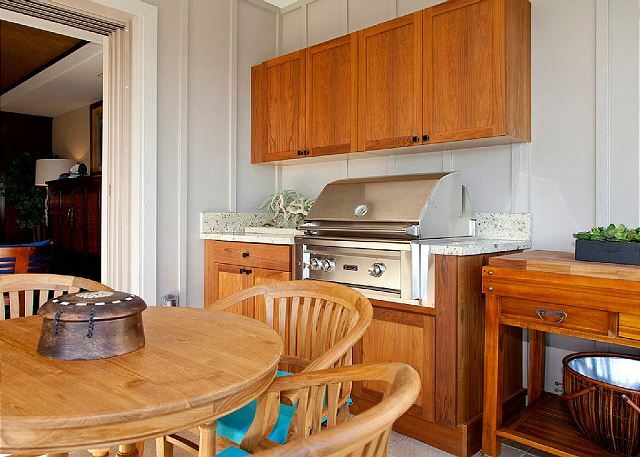 Fine dining within minutes gives the cooks a respite from the rental’s beautiful kitchen. And a little more driving brings the traveler to extraordinary shopping and exquisite beaches. 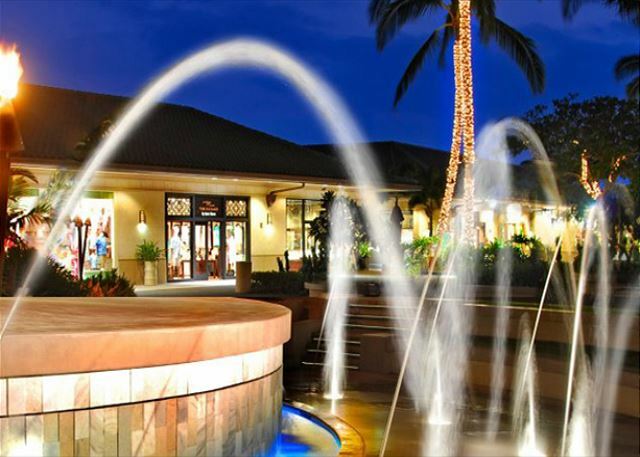 Convenient groceries and beach equipment rentals are found at The Shops at Mauna Lani to complete the area’s amenities. 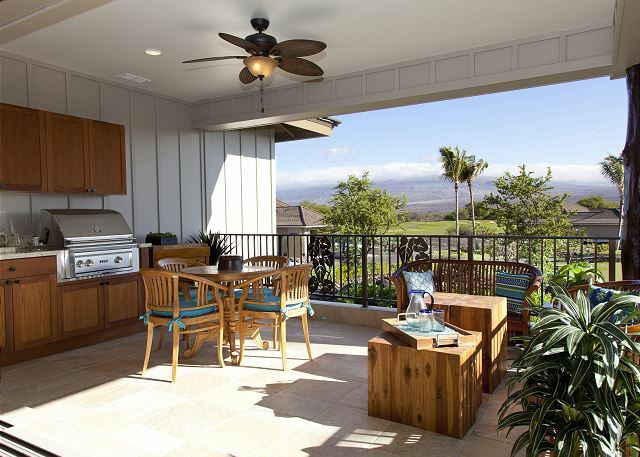 In all, what permeates throughout this unique rental, in an already superb resort development such as KaMilo at the Mauna Lani, is its turn of unexpected style, while, at the same time, keeping attention to the lifestyle that we all seek in the Islands. 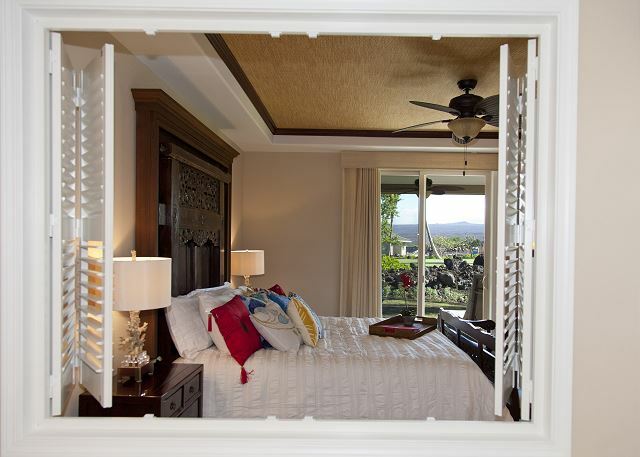 With its upscale expectations secure, words cease to encapsulate the full effect; yet, in one moment, the Hawaiian horizon will offer whatever would be left to say. 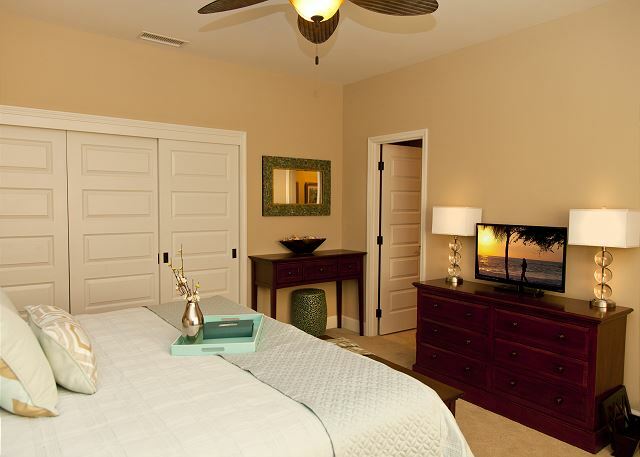 Our home will command your eye in a skipped heartbeat and a caught breath, and in flash you’ll be swept away. Aloha! Lovely and comfortable home in a great location! We stayed at Kamilo for 8 nights. We do a lot of traveling, and this is one of the most comfortable and best stocked homes we have ever stayed at. Aside from the gorgeous decorating, the house is spacious and well laid out for a large family (there were 5 of us traveling together) to facilitate both time together and private time. The kitchen had every piece of equipment we required, although we did much of our cooking on the patio grill. The location is terrific. 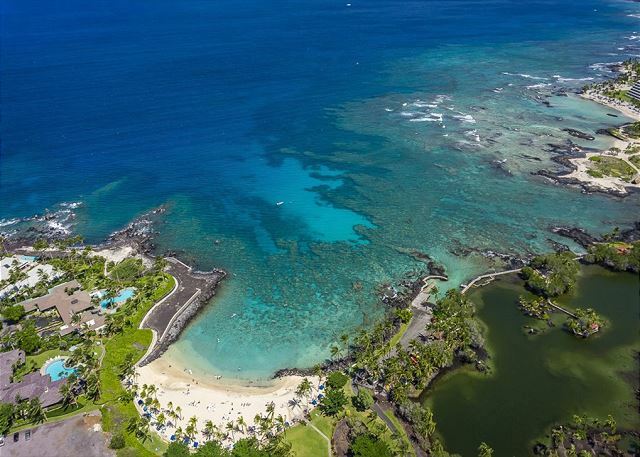 The Mauna Lani resort is about a 30-minute drive north of the Kona airport (and Costco) with easy access to various beaches, shopping, the saddle road that takes you to Hilo and the higher elevations on the island, and the northern part of the Belt Road. 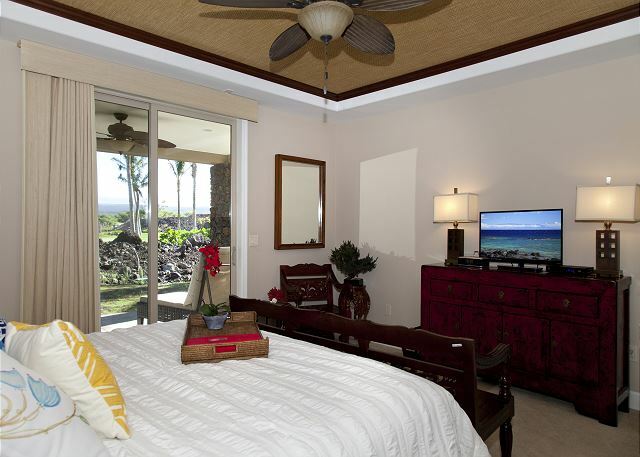 The house includes access to a "private" beach in the Mauna Lani resort. The beach is about a 5-minute drive from the house. I highly recommend this beach for both swimming (although not boogie boarding) and snorkeling. The water is clear and the area is relatively protected. It was a great place for our kids to learn to snorkel and also see some amazing fish species. 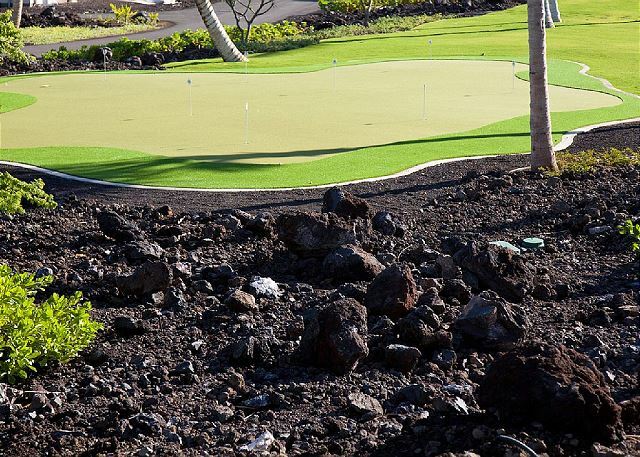 Our property manager was available at a moment's notice for a couple of small issues and was pleasant and very helpful (including some great recommendations for eateries in Hilo). Great property - we will return! This is a great property, especially for a large family group. We had 8 people; 6 adults and 2 children. The sleeping space worked very well, with privacy for adults. Ka Milo is a good community for children— separate children’s pool and play area, as well as adult pool and workout room. A beautiful home and wonderfully appointed- everything we could possibly need or want in a holiday home! 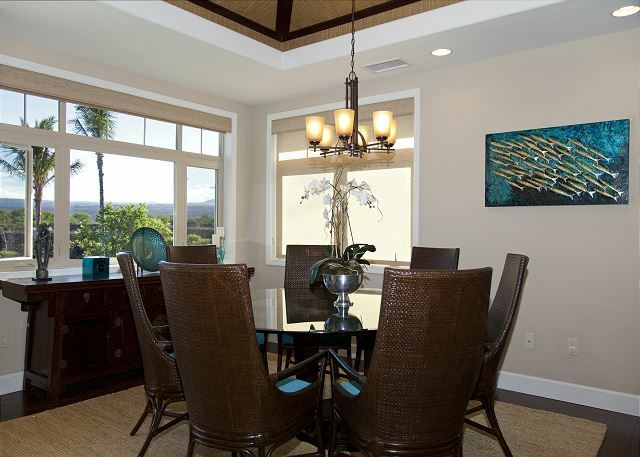 The KaMilo 226 property was very lovely and tastefully appointed. 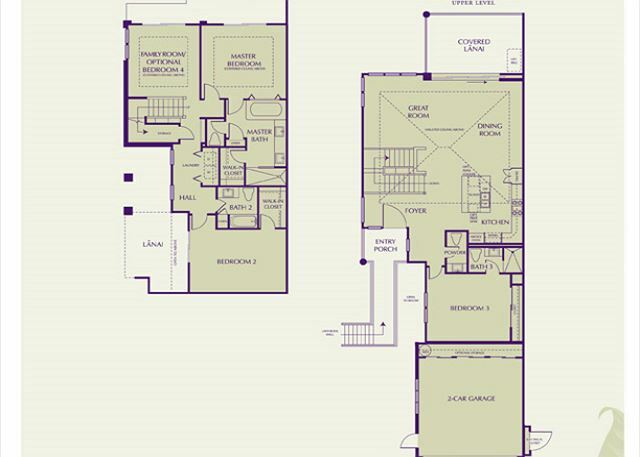 It had a very nice floor plan that suited our needs. It had wonderful views from the spacious second floor porch. The house was very clean and kitchen well stocked. The location suited our needs well. 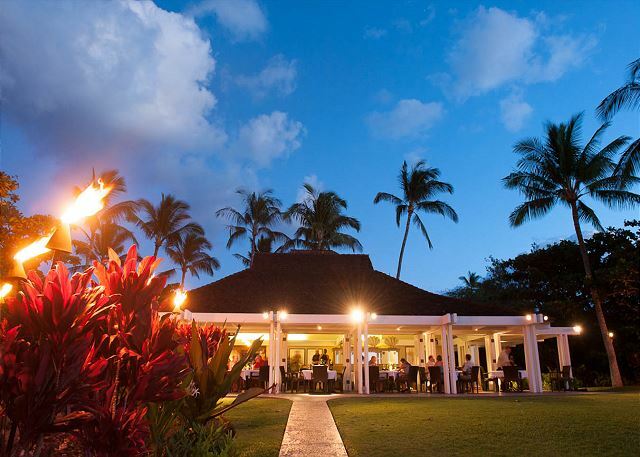 We enjoyed the following restaurants: Tommy Banama, Lava Lava and the beach bar at the Fairmont Resort. Tracee H from Oregon City, OR does not recommend this vacation rental. 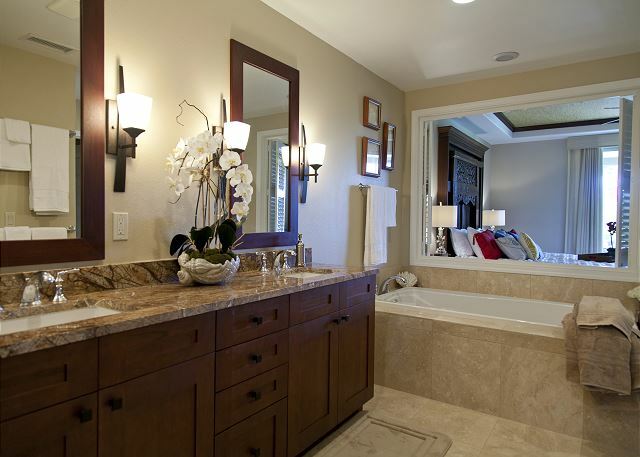 This home was very nice and very well equipped. The website reservation process, deposits etc. was very user friendly. Our only complaint, and the reason we probably won’t rent again in Kamilo, is the temperature of the swimming pools. Way too cold. Even for our grand kids. We spent most of the time in the hot tub because of it. 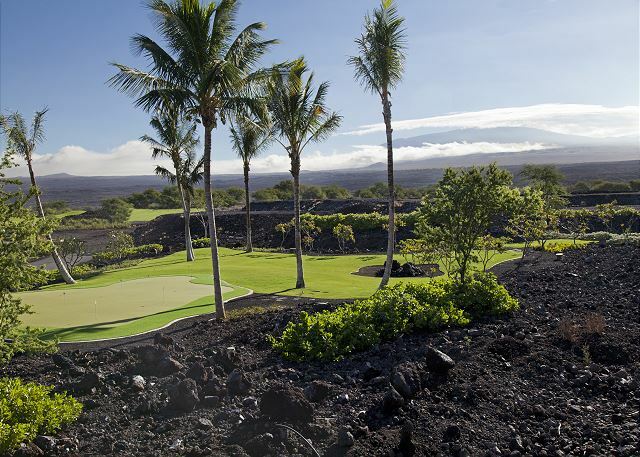 We stayed for a week at the Shiwota Resort Property, 20 miles north of Kona. The home met all our expectations! 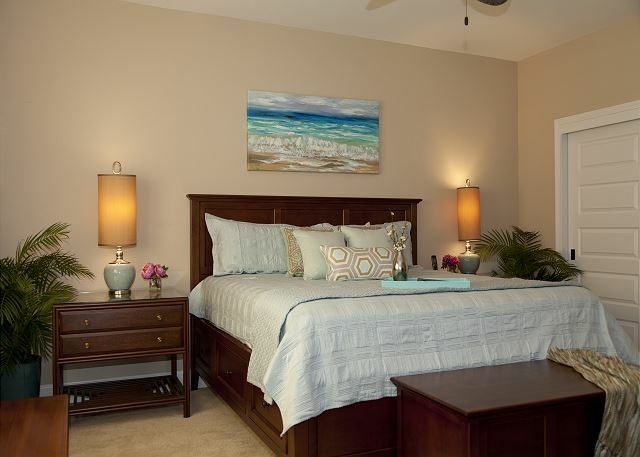 Beautiful, fully equipped, good location, plenty of room for our whole family. Highly recommended. We visited Kona with our family and friends to celebrate my daughter and her friends high school graduation. The house accommodated all 9 of us very comfortably. We had all the amenities plus some to include beach equipment and plenty of beach towels. When we arrived we found the shower tub downstairs was clogged and not draining, and the slider door handle in the bedroom with 2 queen beds was broken. We contacted Shig and he responded back very quickly. He was able to get the drain fixed quickly, however we were unable to use the slider door for the week. This was not a big deal as we did not need to use it. 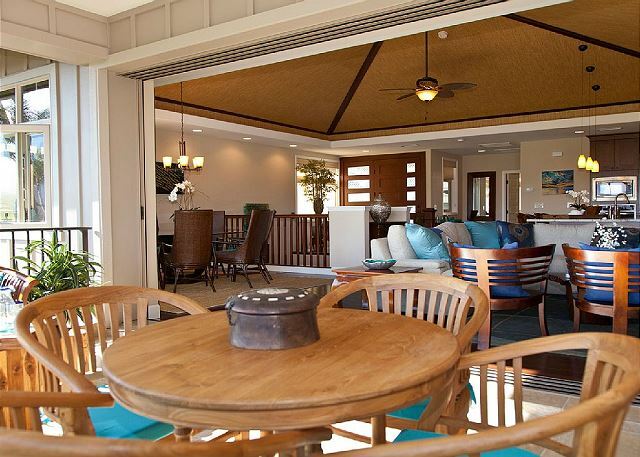 The lanai was beautiful and the property was amazing. We will definitely be back and will stay at one of Shig’s properties again. Thank you for an amazing experience. Outstanding house for entire family of 9! We've rented many vacation homes around the world, but this home was one of the best. 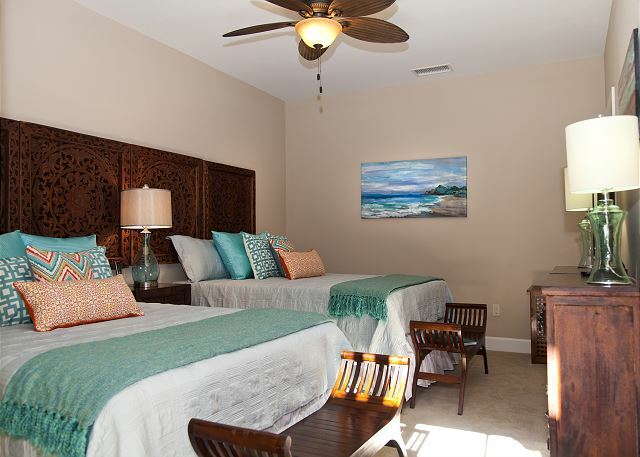 Beautifully decorated and maintained, the owner/property manager has gone to great lengths on every last detail to make the stay a comfortable one. Private beach access was well enjoyed. 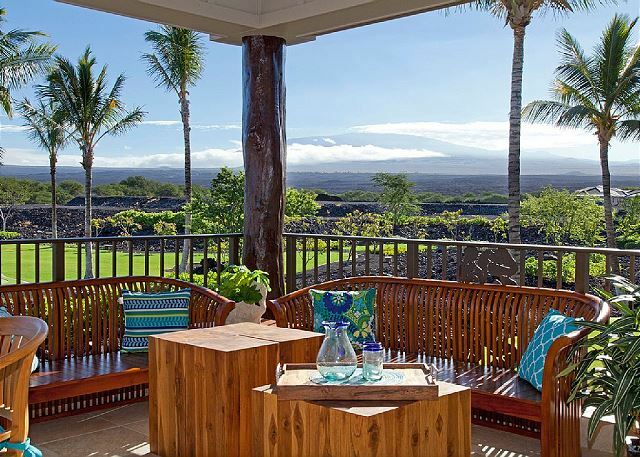 If you're looking for a rental on the big island, just book this place - don't give it another thought, you won't be disappointed! 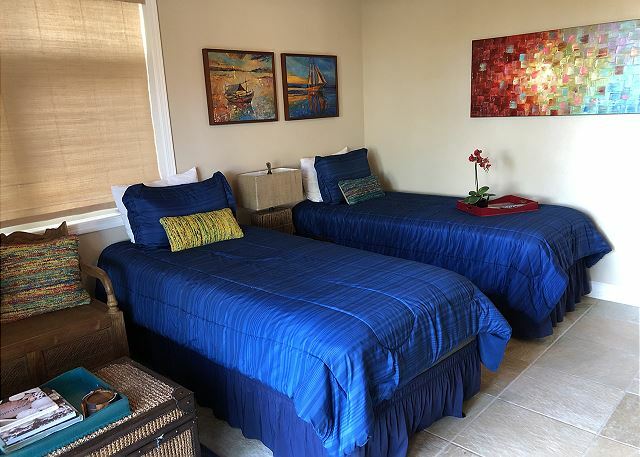 This is a beautiful rental and one of the best provisioned that we have rented, with a fully functional kitchen, lots of towels, and an abundance of beach and other recreation gear. A few minor things went wrong with the property but the management company responded to them very promptly and professionally. Thank you for a lovely vacation. Excellent. We were pleasantly surprised with how nice the property was. As always this property met all expectations, was pristine on our arrival and Shig was as helpful and prompt as always to solve a problem [ the smoke alarm batteries needing replacing prematurely]. Every thing we need in a rental is there. We have stayed at a few vacation homes in different places, but must say that KaMilo 226 is definitely one of the best we've stayed at. The house is large enough for our two families staying there, but still small enough to feel like we were together. Everything was clean, well appointed, and thought out so you really have everything you need from tons of towels, to water toys, to an extra booster seat for the rental car if you need it. 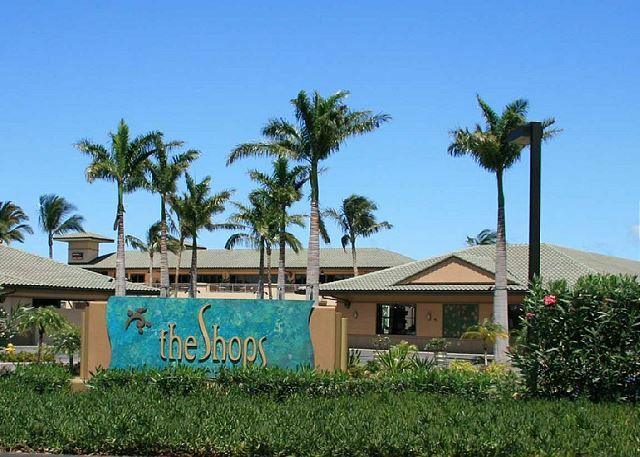 The beach club isn't in walking distance, but it just a short 5 minute drive away and is worth it. The beach Club has chairs to lay out on, a restaurant to eat at, and a place to rent stand up paddle boards, kayaks, etc.. The water there is pretty calm for the most part which is great and easy for the kids to play in and it was also easy to both snorkel and dive from there. The kids also loved the pool, which is in walking distance, and it was nice to have both pool and beach options so close by. Overall we highly recommend this house. If you want a relaxing, well maintained, nicely furnished house to be in this is a great house. Also Shig and his wife were super helpful and available which made the process of booking and any questions that came up easy to handle. We are picky about our vacation houses and this one checked all the boxes. This house is beyond amazing. 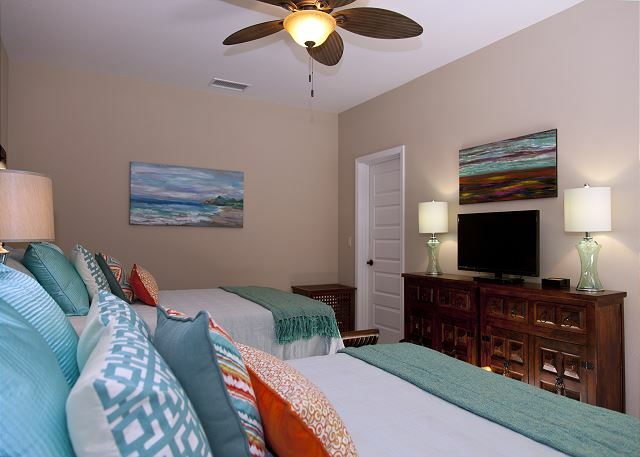 Everything you could possible need to make your stay comfortable is available to you. 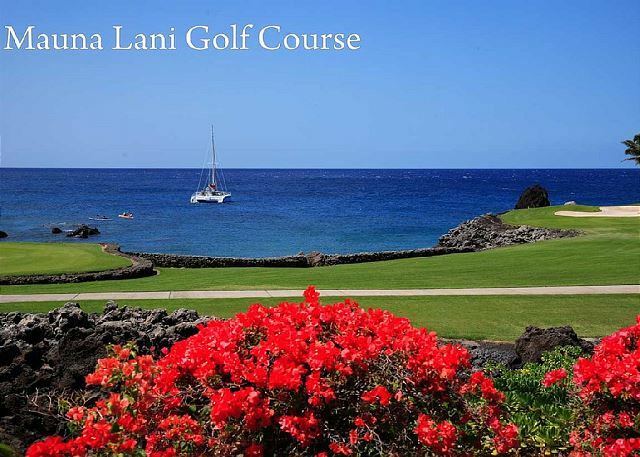 The accommodation is close to great beaches, golf courses restaurants and shops. 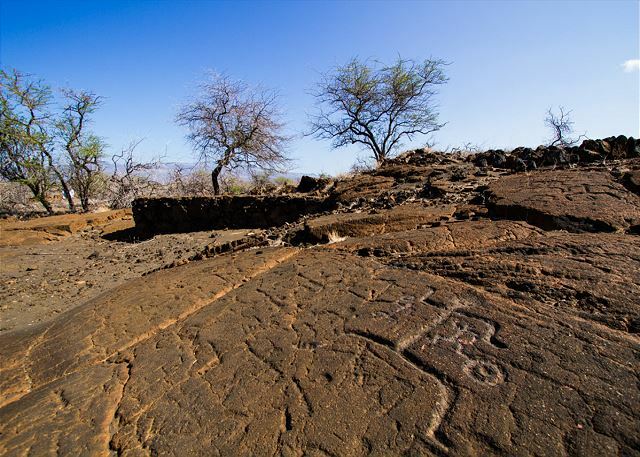 It is the perfect blend and is a great place to use as a base when exploring the Big Island. Had a wonderful time, this property works great for us. Property was great. Everything is tastefully decorated. Beds were very comfortable, towels and sheets were good quality and kitchen was well stocked with everything from a rice cooker to a popcorn popper. There were plenty of beach towels plus boogie boards and two beach chairs. Overall a beautiful property. Would definitely stay here again! In every way, this was a fabulous property. The layout was perfect for our family of 8. 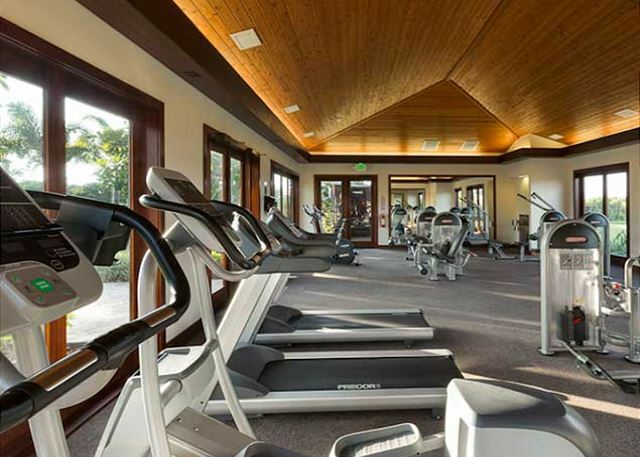 It was ideally located, well maintained, and equipped with everything we needed. We would definitely rent this same property again. 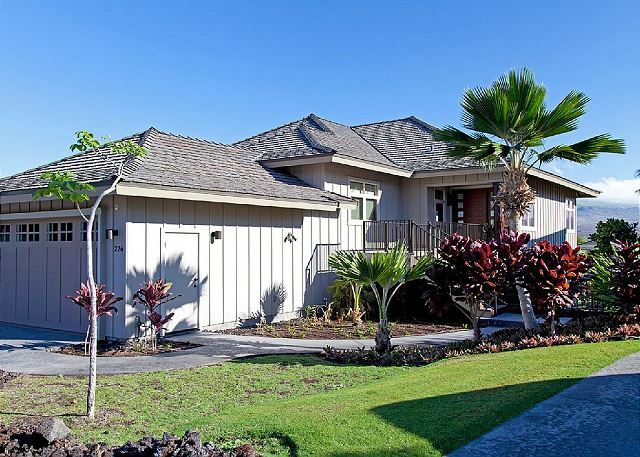 Our extended family had a great time in Hawaii and this house was perfect. 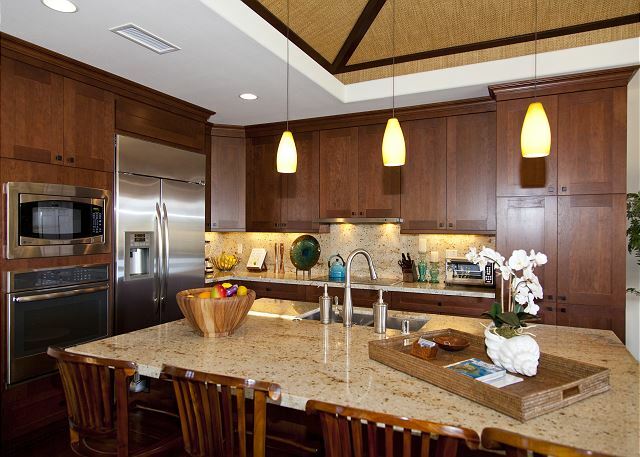 Wonderful space to cook meals and hang out with extended family. Every amenity was provided, including family board games. The house was beautifully decorated and comfortable. 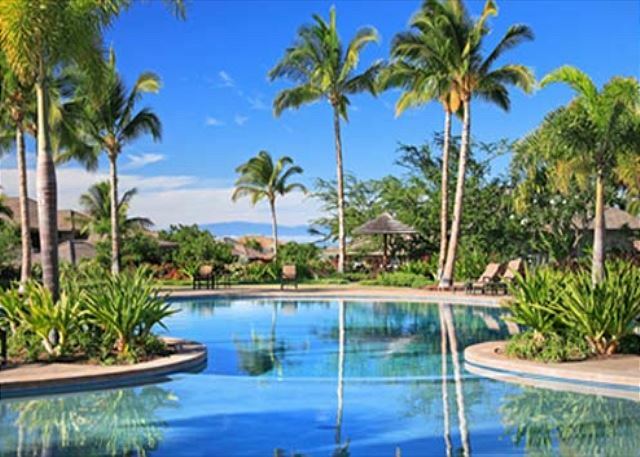 Even includes access to the Mauna Lani Beach Club, which our kids loved. 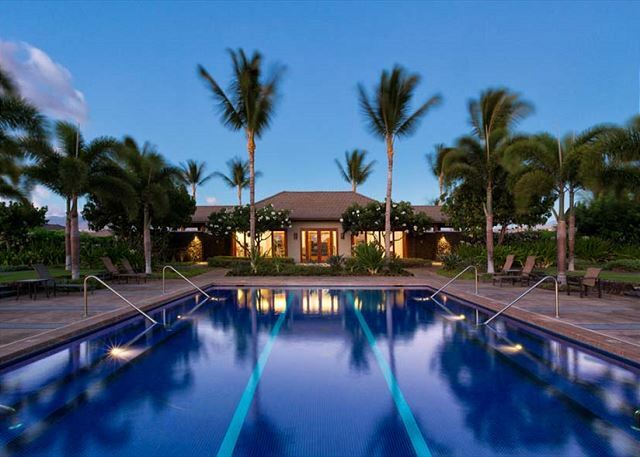 You can't go wrong renting this house -- we'd stay again for future vacations. 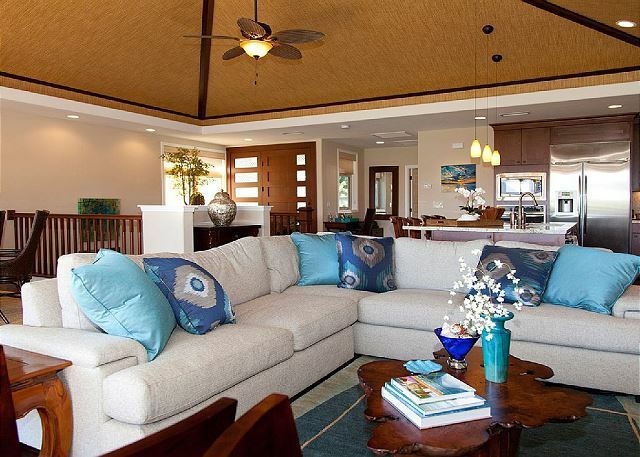 We're been vacationing each January for 3-4 weeks at KaMilo over the last few years, and refer it as our home away from home.Shig and his team give 110% to ensure our stays are always a delight and the property is always presented clean and very comfortable with all the amenities required. We'll keep coming back for as long as we can. Always that moment as you leave the airport and wonder if the family will be satisfied with your hard work planning this years vacation. This place exceeded everyone's expectation. Clean, beautiful, and large. This part of the island is wonderful and plenty to do. This trip was a real treat...Thank you! This property is well described and continues to have excellent on site management that cheerfully and promptly attend to any difficulties ....not that we usually experience any. 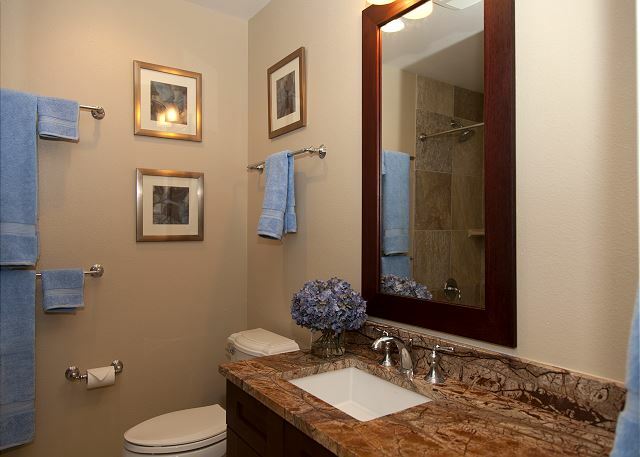 The layout and amenities are superb and this makes for a comfortable and luxurious stay. The nearby beach is ideal for small children, the am walking is excellent and there are a myriad of other beach and activity options within driving distance for variety. We anticipate another visit next year and will be returning to this rental if possible. 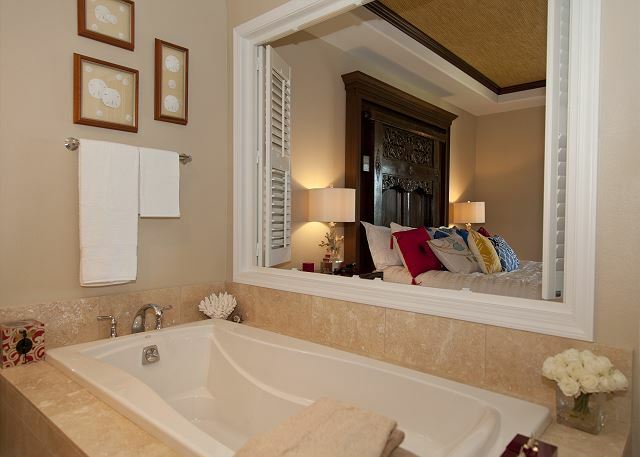 Beautiful house, extremely well decorated and appointed. The pictures, nice as they are, do not do this house justice. 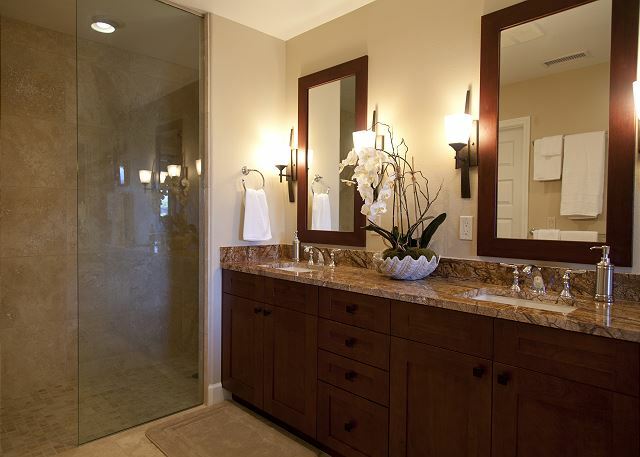 The owner has obviously taken great care to make sure everything imaginable has been provided. Highly recommend. All I need to say is this place is as advertised. 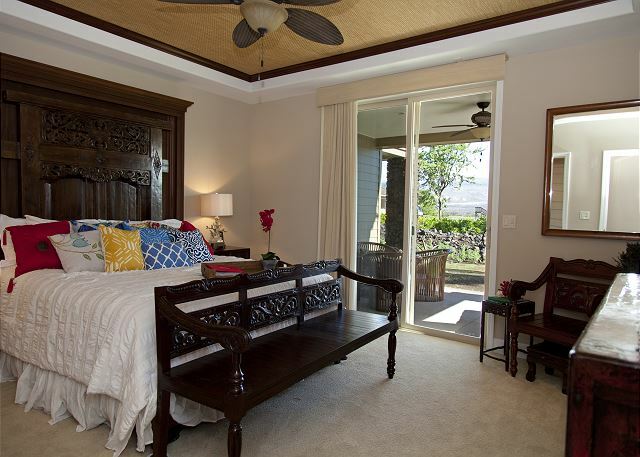 If you want an incredibly comfortable and well equipped vacation home then this you will love this home. We had grown kids and grandkids....perfect for convenient beach access. The grounds are also beautiful and the community pool is great for all. We would definitely stay here again! 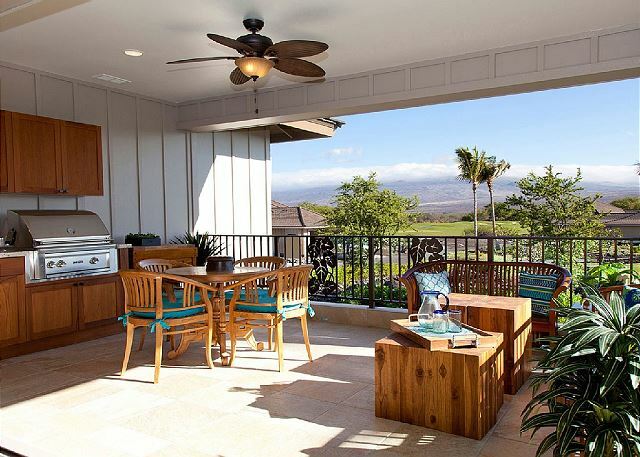 This is a great home, with beautiful views from the lanai. We enjoyed the beach club, pools and putting green. The place was perfect for our family, plenty of room and the organization of the amenities was great. Everything labeled for ease of use. Would definitely recommend for any family for a wonderful and relaxing vacation. This house was beautiful and such amazing attention to details and organization. 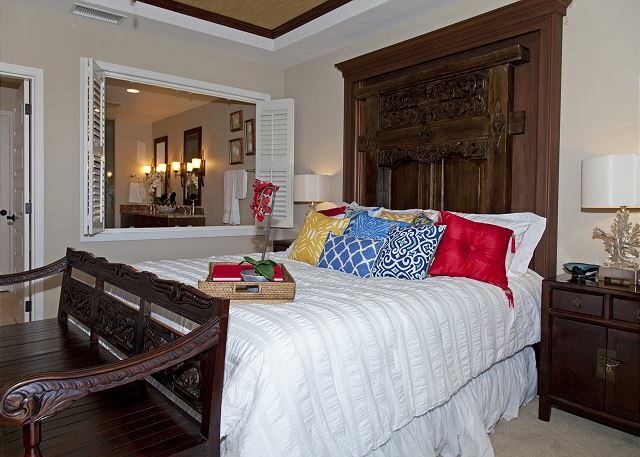 Fully stocked with just about everything you could expect, settle in and enjoy your time on this fascinating island. Shig and Maya were very helpful in answering questions prior to our trip and during our stay. Highly recommend this property. Walking into the front door was amazing. 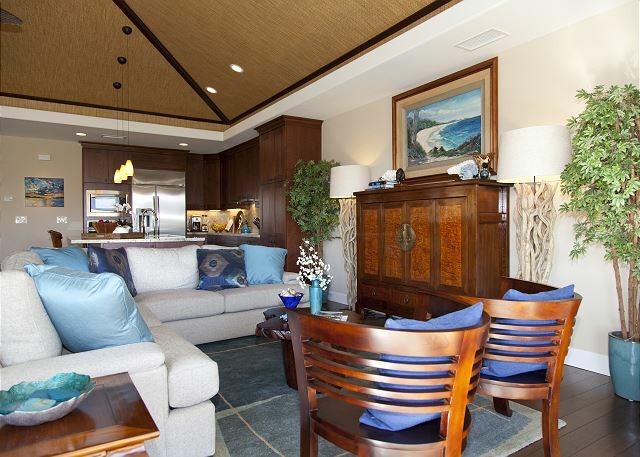 Our group of 8 friends loved the KaMilo Condo 226. It is a treasure in a beautiful setting. 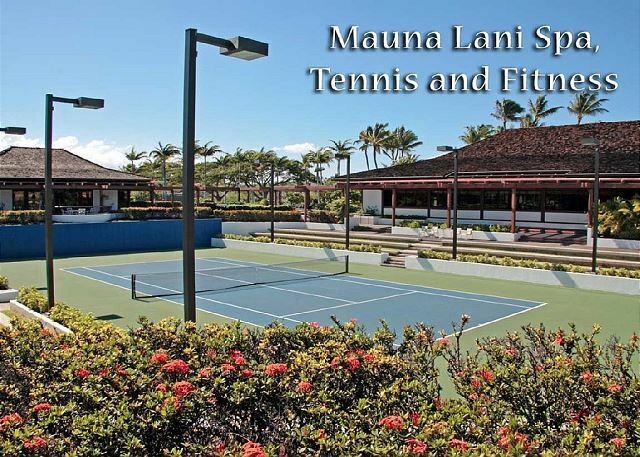 The Mauna Lani complex is peaceful, beautifully maintained. Shig Shiwota was helpful and friendly. He kept in contact with us throughout our stay to make sure everything was in good order and gave us his insights around the island. Needless to say, KaMilo 226 is well equipped with every comfort and attention to detail. The condo is a treasure. 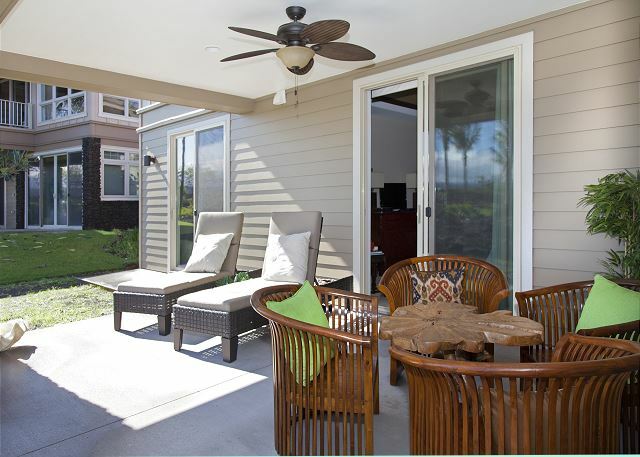 Easy check in, accommodating property manager, quiet area, peaceful setting, great view of Mauna Kea, covered deck- best place to relax . Our 6 family members had a wonderful stay in Kona. 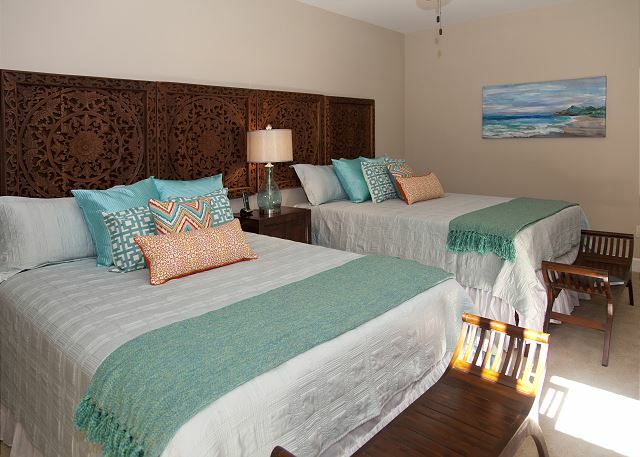 The whole experience was above expectations and the accommodations were fantastic. 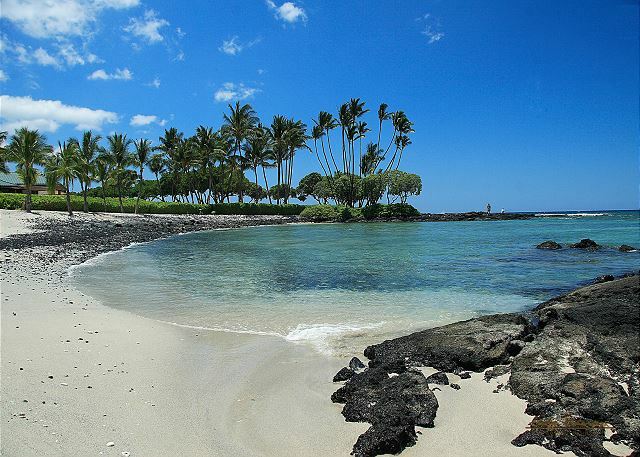 The Big Island of Hawaii is our home away from home. We visit each January for 3-4 weeks. Shig & his team go all way to ensure it's a dream experience, & our stay at Ka Milo feel's like home. 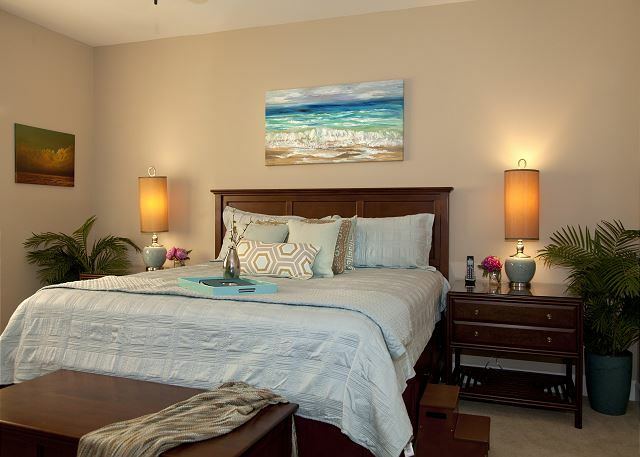 The rental property is well presented, beautifully furnished & spotless. Any problems are immediately addressed & we'll continue to return to our yearly escape to our dream island & home away from home.